In addition to being the “birthplace of our nation”, Philadelphia is also the birthplace of American Ice Cream. Ice Cream has been around for Centuries, supposedly originating in China around 3000 BC as a combination of rice and milk over ice. Marco Polo is said to have learned of this delicacy from Kublai Khan and brought it back to Italy in the early 14th Century where stirring techniques and flavoring experiments elevated the dish considerably. Not surprisingly, it’s popularity spread northward through France where they added eggs like they do to everything, making a richer, smoother more custard like confection. But the lighter version that we Americans are most familiar with as ice cream, Cream, Sugar and Flavorings is called Philadelphia Style Ice Cream. While not as rich as French Style ice cream, it requires no cooking, and allows the natural flavors to stand on their own a bit more… quicker, easier, bolder flavor… sounds pretty American to me. It is fortuitous that the founding of our nation, the city where the Declaration of Independence was signed and the man who led the Revolutionary army to victory can all be tied together with a sweet, cool, refreshing dessert that is the perfect treat on a hot July day. George and Martha Washington were famous for their hospitality. They held well known, weekly, informal gatherings at their house in Philadelphia throughout George’s presidency. In the summer months it was very likely one would find ice cream served at these gatherings. Abigail Adams mentioned being “entertained with Ice creems and Lemonade” at one of these parties in the summer of 1789. 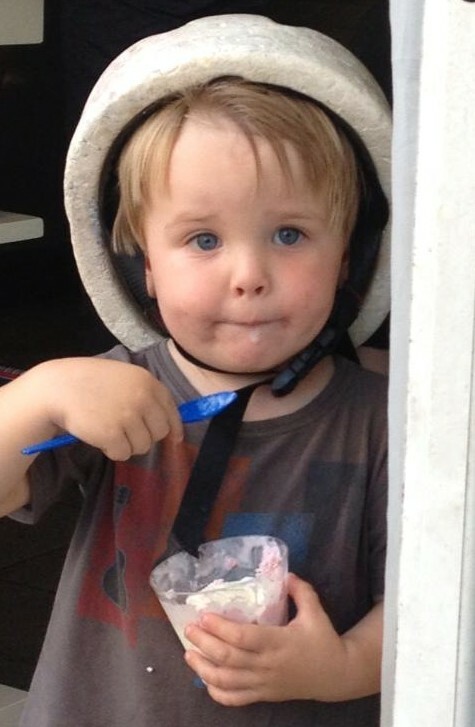 In the humid East Coast summer days before refrigeration, ice cream would have been a luxury worth mentioning. The Washington’s had an ice house on their property. This is a underground chamber where winter ice and snow is packed and kept cool for use in the summer months. This is where the ice cream would have been prepared. The Mount Vernon household records show that ice cream was a central feature of the Summer Dining Menu there as well. The kitchen inventory included a “Cream Machine for Ice”, two “dble tin Ice Cream moulds” and another one that must have been much fancier costing $7, a dedicated ice cream spoon, two pewter ice cream pots and eight tin pots for the same purpose. Their 309 piece china service included “2 Iceries Compleat” 12 “ice plates” and 36 “ice pots”. And Martha Washington’s own copy of The Art of Cookery, Made Plain and Easy contained ice cream recipes. While a cold cup of ice cream requires a great deal less effort and expense today, it still holds the power to delight your guests, especially if it is homemade. 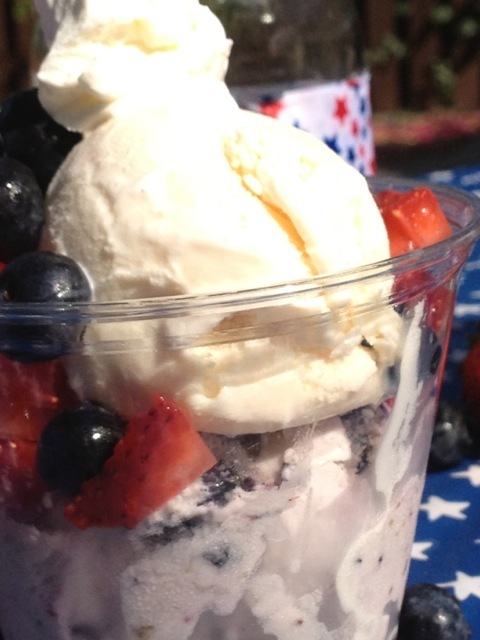 A selection of Red, White and Blue ice creams makes for a fun Patriotic assortment. The colors aren’t quite as vibrant as our flag, it’s more like pink, cream and purple but the sentiment is there. And if you decorate each serving with some extra fruit and a little whip cream, you have all the visual power you need. 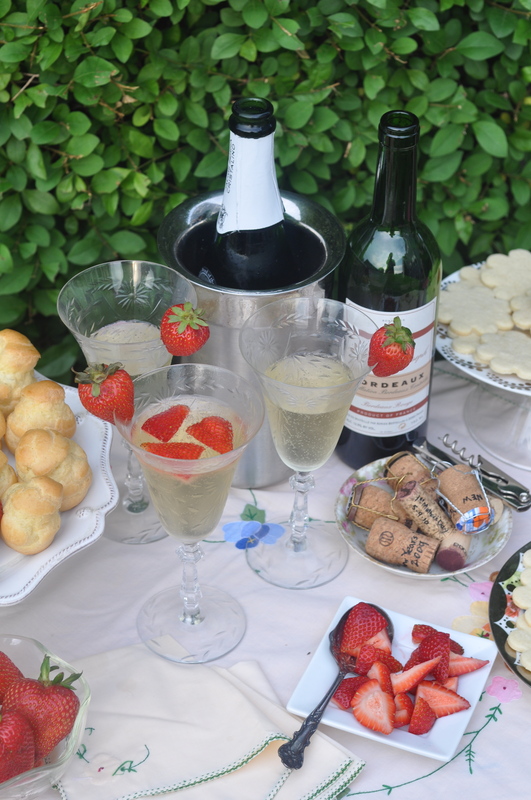 This is a simple Summer Party Menu. This works great as an ice cream and lemonade only party, or if you want something more substantial, just fire up the grill and cook some burgers, sausages, fish, veggies… George and Martha would approve of any additional hospitality you want to offer. The Wild Virginia Strawberry is native to North America. It is half of the hybrid used to create the modern garden strawberry that we know best. Like most things American, these strawberries were larger than their European counterparts. They were not actively cultivated until the early 19th Century because they grew so abundantly in the wild. 1. In a medium bowl, stir together strawberries, sugar, and vanilla. Let sit for 1 hour, stirring every so often, so the berries release their juices and the sugar dissolves. 2. 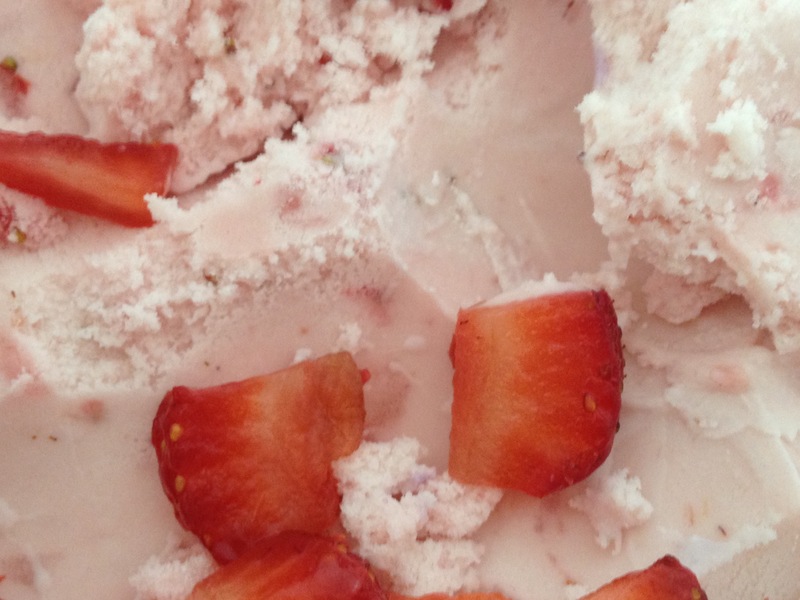 Pour strawberry mix into a blender and pulse once or twice (not too much, or you’ll lose any chance of having strawberry bits in your ice cream). 3. Add milk, cream, and salt to the blender and pulse until combined and your strawberries are in tiny pieces. Move blender pitcher to the refrigerator and refrigerate at least 1 hour or until thoroughly chilled. This gives the flavors time to blend and mellow. 4. Once the mixture is thoroughly chilled, transfer to your ice cream machine and freeze according to manufacturer’s instructions. July is the month designated by the US Department of Agriculture to celebrate the native North American fruit, the Blueberry “with appropriate ceremonies and activities”. 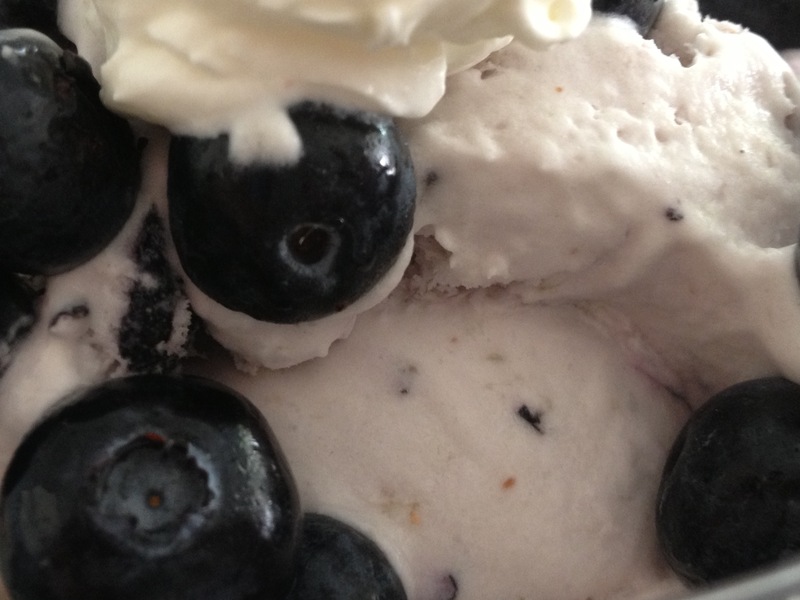 I think a Fourth of July, George Washington Ice Cream Social featuring Blueberry Ice Cream would qualify as an appropriate celebration, don’t you? 1. In a small bowl, toss blueberries with 1/4 c. sugar. Cover with plastic wrap and place in refrigerator. Keep refrigerated 2-3 hours, stirring every 30 minutes or so. 2. Mash sugared blueberries in the bowl, using a fork. In a large mixing bowl, whisk together heavy cream and scant 1/2 c. sugar. Whisk in half-and-half. Add blueberries (and the syrup they’ve created) into cream mixture. Whisk for about two minutes. Churn according to ice cream manufacturer’s instructions. Enjoy right away, or store in freezer in an air-tight container. 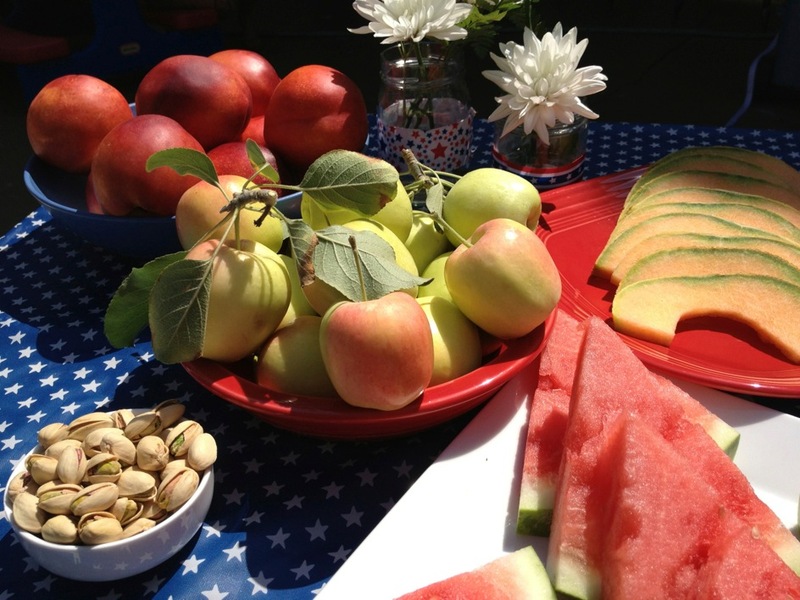 Fresh fruit still has popular today at a summer party, especially with kids. A cool, juicy slice of melon is the perfect compliment to a hot burger or rich ice cream. I have a generous neighbor with a gorgeous, blooming apple tree. So, just like at Mount Vernon, I got to serve apples straight from the orchard! Put the zest in a medium saucepan, and pour in 2 cups of the water. Cover and bring to a boil. Immediately turn off the heat and let cool to room temperature. 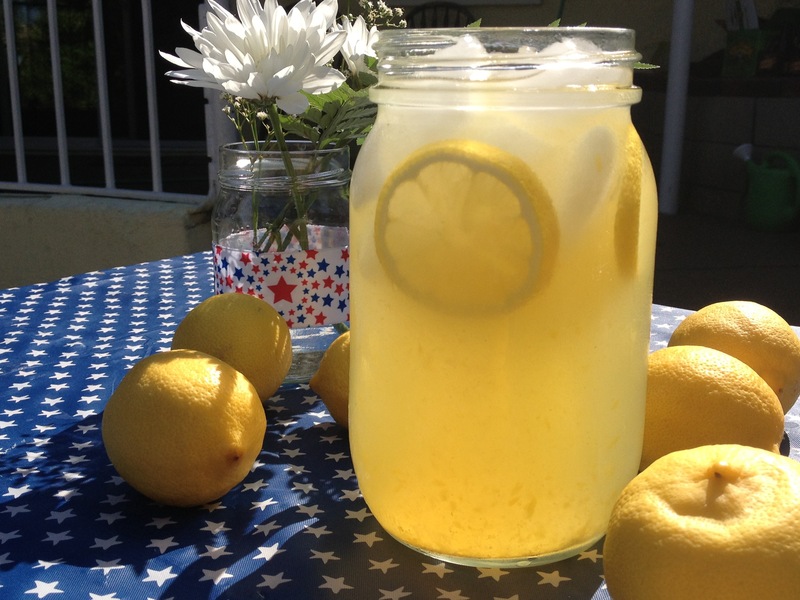 Stir in the lemon juice, add the sugar and stir to dissolve. Strain and add enough of the remaining water and more sugar, if desired, to suit your taste. Stir in the wine and orange juice, if desired, and chill for at least 1 hour before serving. Makes about 6 and a half cups. The word punitions actually means “punishments”. If getting to eat these delicate buttery cookies from France’s Poilane Bakery is what you have to do when your bad, I can’t even imagine how delicious being good would taste. 1. Put the butter in the work bowl of a food processor fitted with the metal blade and process, scraping down the sides of the bowl as needed, until the butter is smooth. Add the sugar and process and scrape until thoroughly blended into the butter. Add the egg and continue to process, scraping the bowl as needed, until the mixture is smooth and satiny. Add the flour all at once, then pulse 10 to 15 times, until the dough forms clumps and curds and looks like streusel. 3. Position the racks to divide the oven into thirds and preheat the oven to 350°F. Line two baking sheets with a silpat or parchment paper. 4. Working with one disk at a time, roll the dough out on a lightly floured surface until it is between 1/8 and 1/4 inch thick. 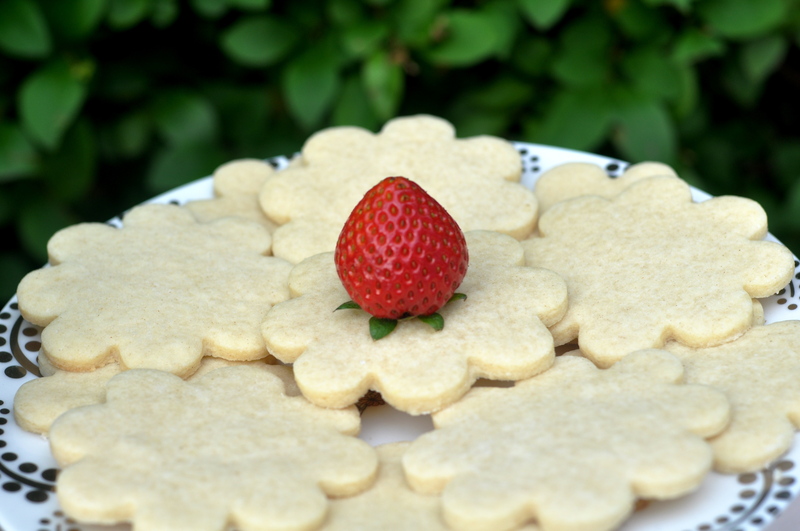 Using a 1 1/2-inch round cookie cutter, cut out as many cookies as you can and place them on the lined sheets, leaving about 1 inch between them. 5. Bake the cookies for 8 to 10 minutes, or until they are set but pale. Transfer the cookies to cooling racks to cool to room temperature. *The cookies can be kept in a container at room temperature for about 5 days or wrapped airtight and frozen for up to 1 month. Now while it was statements such as this that most likely lost Marie Antoinette her head, it’s not such a bad theme for a Bastille Day cocktail party. 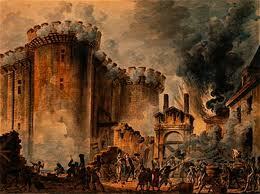 It was on July 14th, 1789 when a group of angry Parisians feed up with the way France was being bankrupted and mistreated by the aristocracy took matters into their own hands and stormed the Bastille Prison releasing the seven people held prisoner there. This single action is seen as the tipping point for the start of the French Revolution and all of its Liberty, Equality and Fraternity. An interesting historical note, it could have been King Louis XVI’s financial and military support of the American Revolution, having over extended France’s resources, that later played a large part in the collapse of his empire. As for the “cake” statement, there is some clearing up that needs to be done. For starters, cake wasn’t cake. The phrase actually reads “Let them eat brioche”. Which is a popular French pastry, but could more closely resemble decadent bread that is sold in bakeries. But over the years lost in translation and time the word has morphed from brioche to cake. 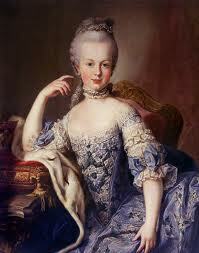 As to who said it, it’s anyone’s guess, but it isn’t believed to be Marie Antoinette. While she may have been guilty of being privileged and extravagant, the late monarch can most likely be let off the hook for this callus statement. The phrase appeared as an anecdotal story in a biography written by the famous French philosopher Jean-Jacques Rousseau in 1769. In it he credits this off the cuff response to the lower class’s bread shortage to a “grand princess”. That’s all fine and good, but Marie Antoinette didn’t even arrive to France until 1770 and at that time was merely an Austrian Archduchess. So it could be safe to deduce Marie wasn’t the utterer. History is going to have to find another scapegoat.